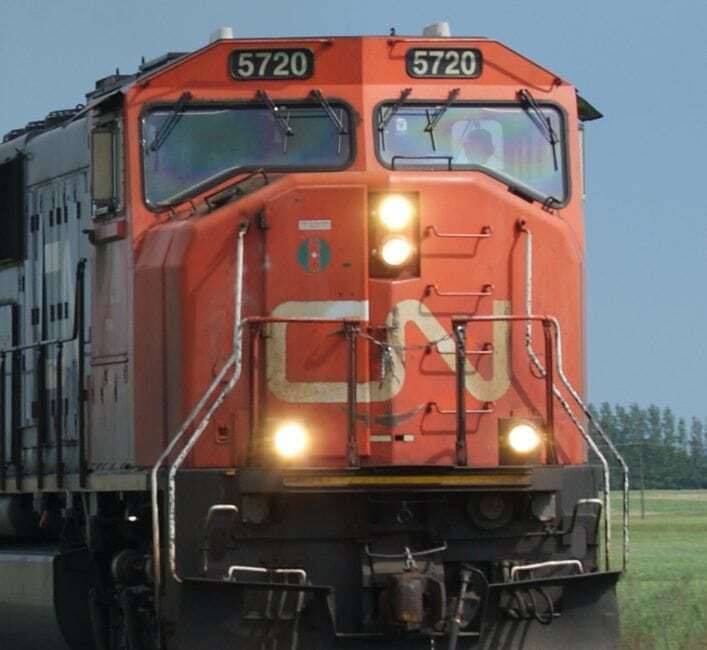 Canadian National Railway shipped 21.8 million tonnes of western Canadian grain and oilseeds in 2016-17, roughly two percent more than the company’s previous shipping record set in 2014-15, company officials said last week. Canada’s largest railway company moved record volumes of western Canadian grain in the 2016-17 crop year, despite a slow start to the shipping season caused by wet weather that delayed prairie harvesting operations last fall. New shipping records were set for six of 12 months in 2016-17, they added, citing new network investments, longer grain trains and contract supply agreements that ensured predictable car placements to elevator locations across the West. 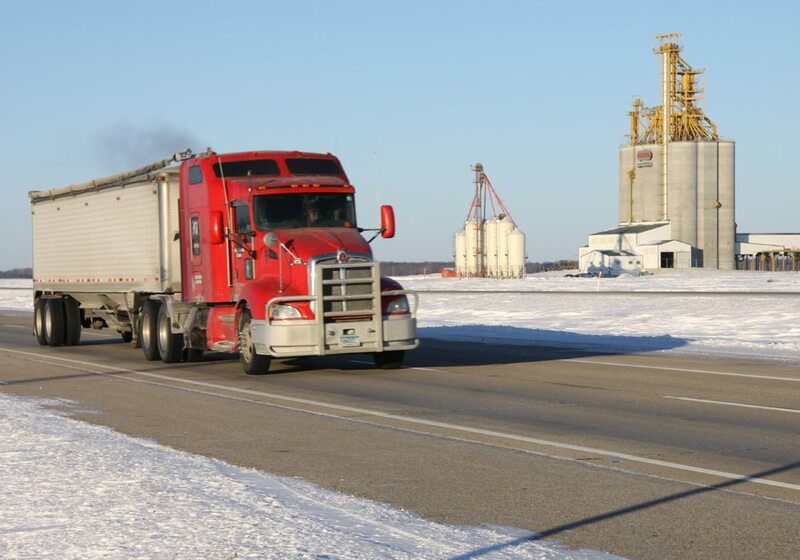 “If you look at September through April, we were consistently setting records, month after month, in terms of bulk movement…,” said David Przednowek, CN’s director of grain marketing. Przednowek said the average length of CN’s grain trains has been increasing consistently for the past few years. 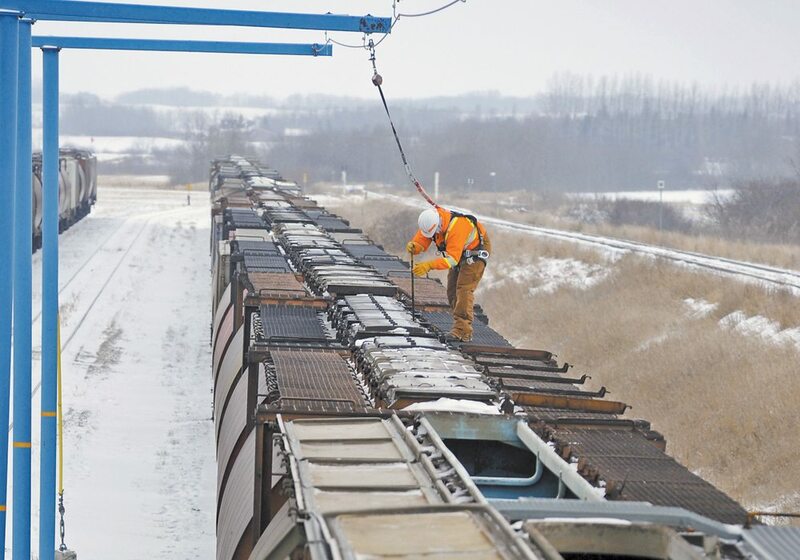 Weather permitting, the company is routinely moving 200-car grain trains through the mountains to west coast ports. This requires the placement of additional locomotives within the train’s length and the deployment of mid-train air repeater cars that ensure adequate air flow for the train’s air brake systems. 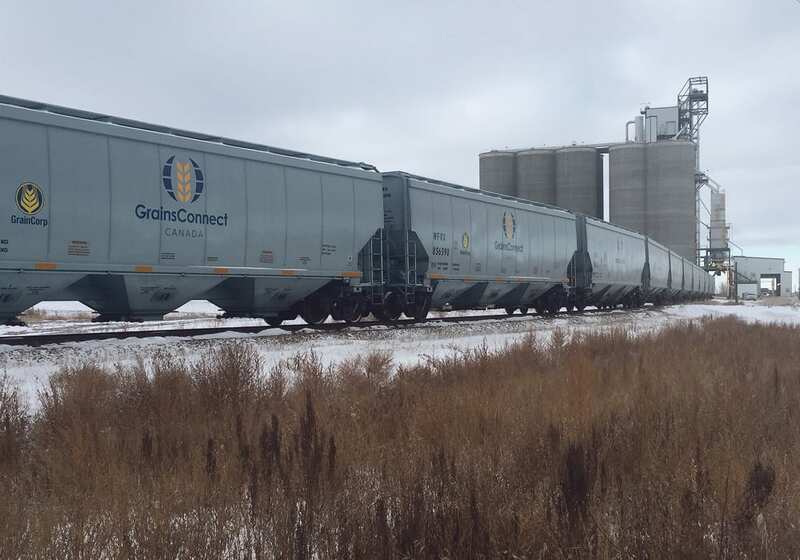 “If you look at our average train length in grain … I would say over the past four years the average train length has increased by about 18 percent,” Przednowek said. Network investments by shippers and the railway has also enhanced system fluidity, meaning more grain can be moved in a shorter period of time. During the past two years, nine new high-throughput country elevators have come on line and seven more are expected to become operational within the next 18 months, CN said. Doug MacDonald, CN’s vice-president bulk shipping, said 200-car grain trains are now the norm for CN. “The only time you have to worry about the size or length of (a train) is … when it’s cold out and you have to worry about getting air through the brake systems,” he said. 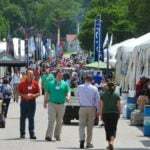 Car-supply agreements that ensure a minimum number of car spots each week were available to shippers, regardless of whether they were located on mainlines or short lines, he added. 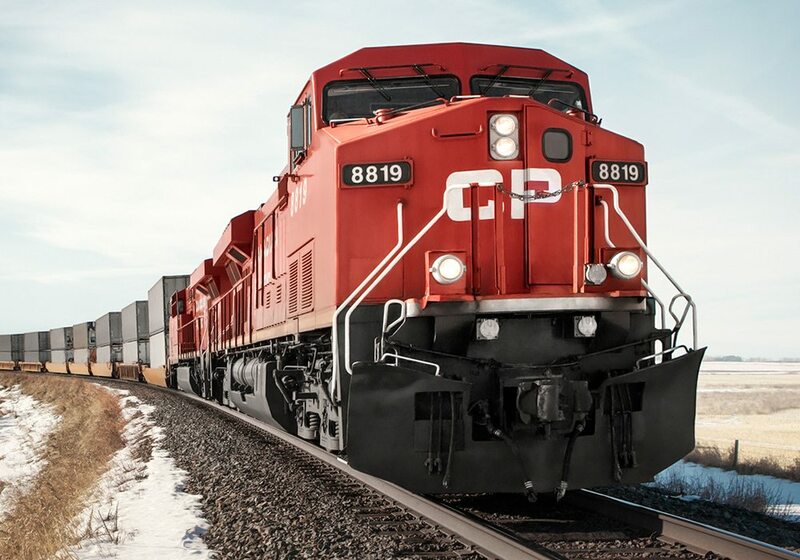 Nearly 70 percent of CN’s 2016-17 rail car supply was furnished through such agreements. 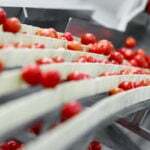 CN officials refused to offer an estimate on the size of western Canada’s 2017-18 crop but said they are ready to move the it regardless of how many tonnes are produced. So far, demand for grain cars in August 2017 has been in line with CN’s expectations. Demand is expected to ramp up in the next few weeks, peaking at 5,500 to 6,000 cars per week. “Right now, the 2017-18 shipping season is right around normal for us. 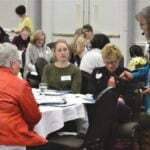 Janet Drysdale, CN’s manager of corporate development, said infrastructure investments in Vancouver will be needed to ensure continued improvements in supply chain throughput. 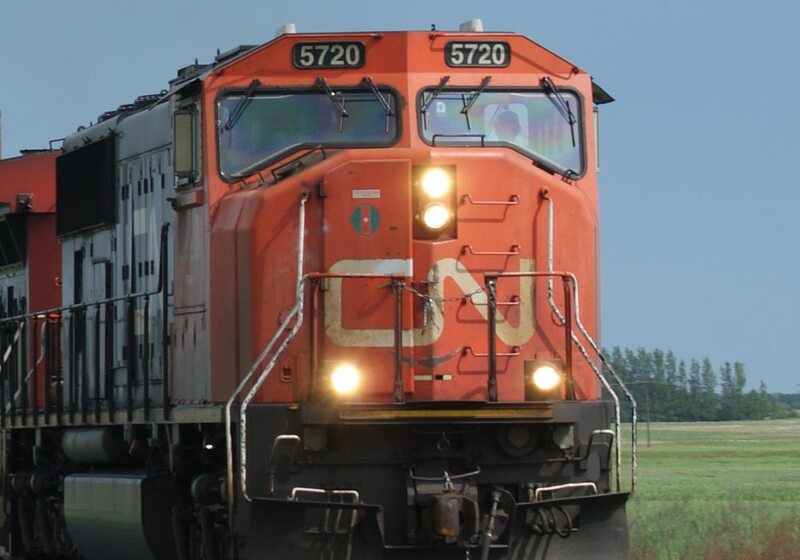 She said CN is encouraged by Ottawa’s recent announcement of a National Trade Corridor Fund, which may provide a source of funding for West Coast infrastructure upgrades.